Car Buyers Arizona is a local car, truck, suv, and motorcycle cash buying service. Since 1999 we have been buying unwanted vehicles for cash, quickly. We take the hassle out of selling a car for a fair price fast easy and free. One call to 602.696.4570 does it all. We come to you ready to buy your new or used car, truck, van or SUV. Don’t waste more money on car repairs. Get the cash you want for your car now. 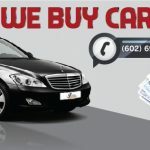 We come to you and pay cash for your car in Arizona. 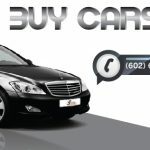 If you want to sell a car or you are looking for a car buyer in Scottsdale, Phoenix, Mesa, Gilbert, Chandler, Tempe or any other city in Arizona to buy your Car or Truck , please call us now!